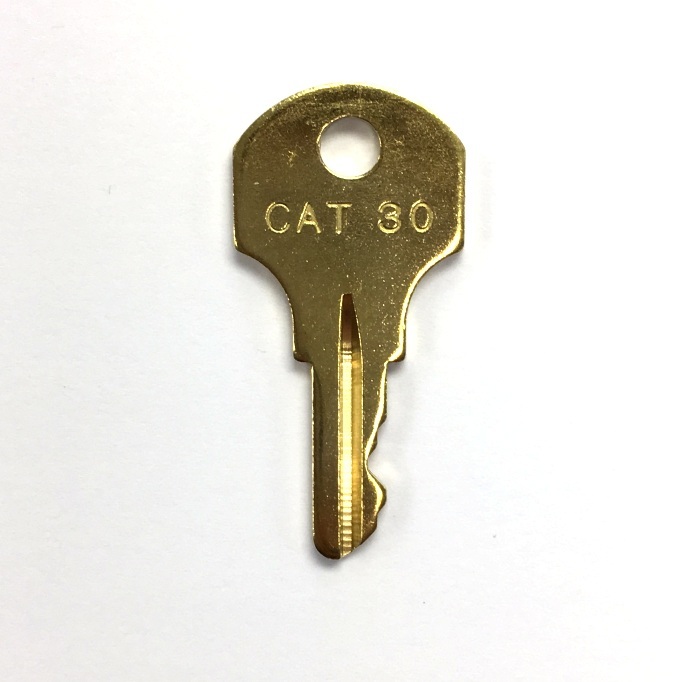 CAT30, Simplex "B" key. 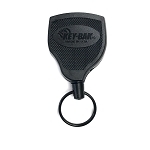 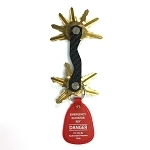 This is also equivalent to to the Summit / MIRCOM 306B key which fits their SPS200 and 300 series pull stations. 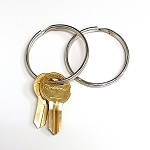 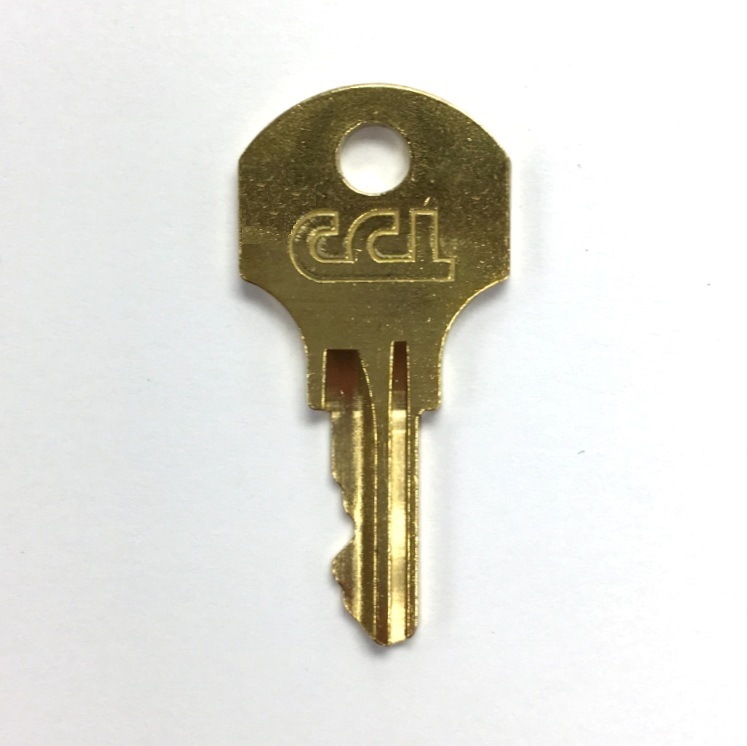 We offer two versions generic CAT30 key on a ilco blank (silver color) / original CCL CAT30 key (brass). 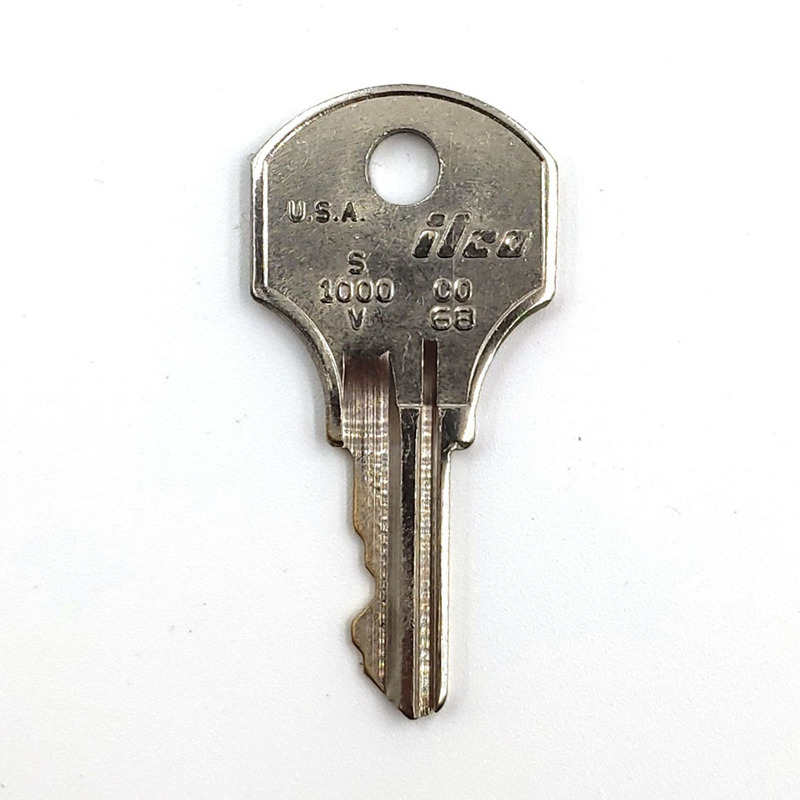 The keys fit perfectly for our old casework.